The feature-length documentary is about ultra-running legend Micah True. 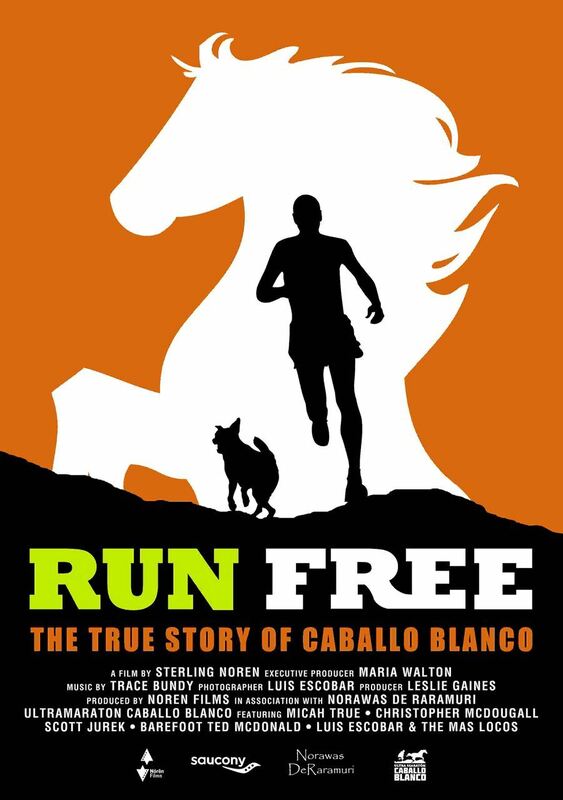 Better known as Caballo Blanco – the White Horse – True, was the focal character of Christopher McDougall’s 2009 best-selling book “Born to Run: A Hidden Tribe, Super athletes and the Greatest Race the World Has Never Seen” about the Tarahumara Indians of northern Mexico. The one-night-only event is sponsored by the Oklahoma City Running Club. Tickets are $12 in advance or $15 at the door the night of the show.